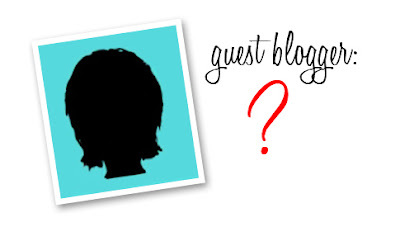 We would LOVE to have a guest blogger or two on our site! Please fill out a form here if you are interested! You can choose a Marvelous Monday, Take Me Out Tuesday, Thankful Thursday, Fabulous House Friday or write about something similar! Since the popularity of the post 50 Things to Know Before Having a Baby, we are getting about 15,000 hits a week. I feel so lucky and blessed that so many people can learn from tips that I have collected. Having a baby is such a scary/crazy/beautiful event in someones life. We would love to hear from you! Charlie The Cavalier is currently seeking regular contributors. We are looking for those who have a passion children, organization, living a simple life, and Things to Know posts for woman. Yes, I'd love to guest post. I will send an email to the address above for the details. Great! I hope to see the post in the form.